When will Walmart Black Friday really begin? Customers will be able to shop the majority of Walmart’s Black Friday deals early on Walmart.com beginning at 12:01 a.m. ET on Thanksgiving morning. 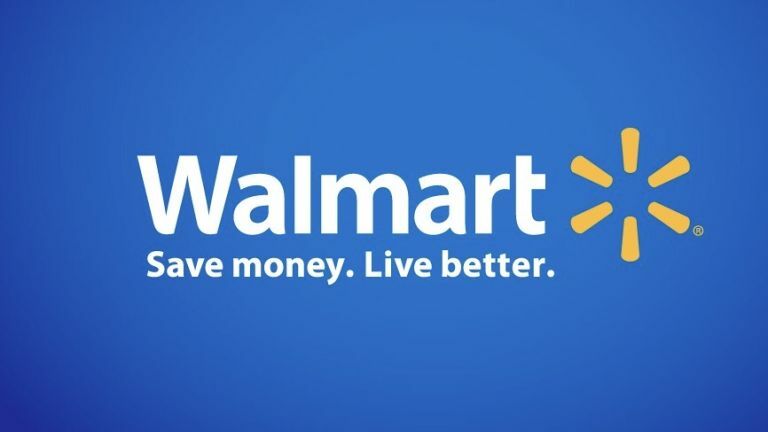 Walmart’s Black Friday event will begin in stores at 6:00 p.m. local time on Thanksgiving Day.